Since its establishment, Pegasus Health has promoted effective and safe primary care services. The notion of being clinically-led and providing evidence-informed services that are free from commercial bias has remained central to its approach. The purpose of the Pegasus Clinical Quality Advisory Board, is to lead Pegasus’ ongoing development of a culture and systems where quality and safety is everybody’s primary goal. To do this, it provides oversight and guidance for Pegasus’ services and those of the network with respect to consumer engagement, clinical effectiveness, an effective workforce and patient safety. The Pegasus Population Health Advisory Board (PHAB), was established by Pegasus Health to support the organisation to ensure that the people of Canterbury receive quality, coordinated care that is easy to access and is community based, and to support all population groups to achieve optimum health outcomes and reduce disparities. PHAB has a particular focus on equity and places an ‘equity lens’ over the activity of the organisation, especially newly proposed programmes and services. PHAB also focuses on the quality of the patient experience, fostering engagement with the community and Pegasus partners, and advocating for an environment that promotes, and supports wellbeing. Te Kāhui o Papaki Kā Tai is a Canterbury-wide Māori health reference group of primary care organisations, clinicians, community organisations, Manawhenua ki Waitaha (local iwi representation), Māori community providers and the Canterbury District Health Board including Community and Public Health, formed in 2009. The name, Te Te Kāhui o Papaki Kā Tai, refers to ‘the coming together of the seas’; Te Moana Nui a Kiwa (Pacific Ocean) and Te Tai o Rehua (Tasman Sea) at Cape Reinga. Symbolically, ‘Te Kāhui’ refers to the coming together of all groups and ‘Papaki Kā Tai’ the place where the waves slap/crash together, refers to the korero or discussion that occurs as a result. Reflected in the design of the tohu are the local elements, Te Tiritiri o te Moana (the Southern Alps), Kā Pākihi-whakatekateka-o-Waitaha (the Canterbury Plains) and Te Moana Nui a Kiwa (Pacific Ocean). Chaired by Karaitiana Tickell, the Group plays a lead role in Māori health improvement by influencing across the health system to achieve equity for all Māori living in Canterbury. Te Kāhui o Papaki Kā Tai meets monthly, ten times a year. To get in touch with Te Kāhui o Papaki Kā Tai, contact Melody Tuliau, Hauora Manager. You can read more about Māori Health and Pegasus’ work in this area under About Pegasus Health > Our Communities > Māori Health. The Pacific Reference Group was formed in 2000 (known then as the Pacific Health Meeting), in recognition of the health inequalities of our Pasifika population. The Pacific Reference Group is a Canterbury-wide combined group of primary care organisations, clinicians, community organisations, Pasifika health providers, Government and District Health Board. The Pacific Reference Group is committed to improving the health and wellbeing of Pasifika peoples in the Canterbury region and agrees that identifying and addressing the health needs of the Pasifika community is integral to achieving this aim. The Pacific Reference Group provides an intersectoral approach in the development of Pasifika initiatives and oversight of their implementation. 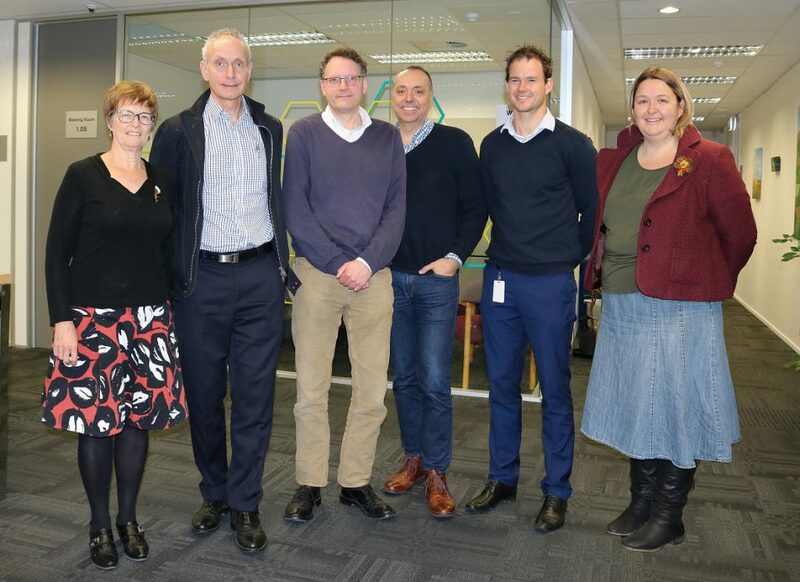 The Pacific Reference Group is responsible to the respective PHOs and other organisations for advising and overseeing an agreed Canterbury Pacific Health Framework. This Framework is the umbrella document for Pasifika health workplans for the respective organisations and acts as a foundation document to improve the overall health status of Pasifika peoples in the enrolled population and the wider community. The Pacific Reference Group has a leadership role to ensure that wellness-centred and holistic perspectives for aiga, kopu tangata, vuvale, magafaoa, aiga, fāmili, kāiga are part of the process to transform how we work and provide services to our community. There is an active link to the wider strategies of the Canterbury District Health Board, Ministry of Health, Canterbury Clinical Network and Pasifika clinical and community networks that exist to improve patient care. This work will be guided by policy frameworks including the HEAT tool, Whānau Ora, health impact assessment tool and programme planning tools. The Pacific Reference Group meets every six weeks. To get in touch with the Pacific Reference Group, contact Maria Pasene, Pacific Health Manager. You can read more about Pegasus’ work in Pasifika Health under About Pegasus Health > Our Communities > Pasifika Health. Culturally and linguistically diverse is a broad and inclusive umbrella term for communities with diverse language, ethnic background, nationality, dress, traditions, spiritual and religious beliefs and practices. 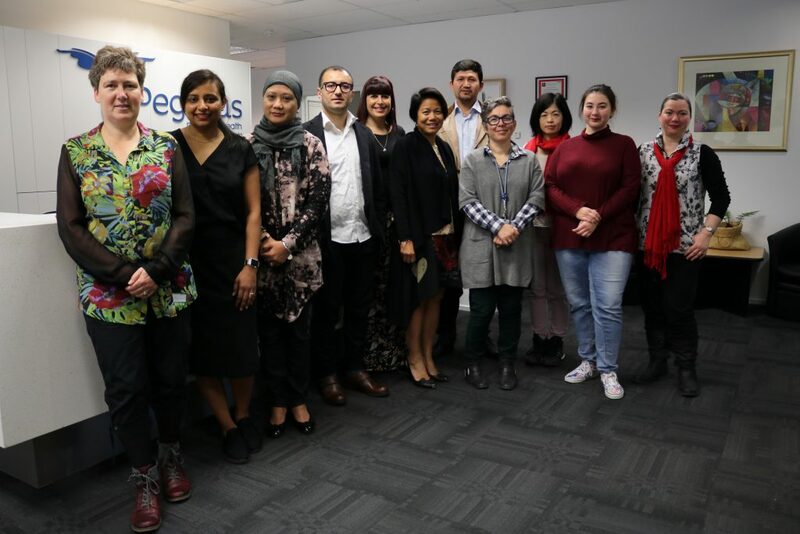 The Culturally and Linguistically Diverse (CALD) Health Advisory Group is a Canterbury-wide health reference group, consisting of representatives of primary care organisations, clinicians, community members, and the Canterbury District Health Board. The CALD Health Advisory Group acknowledges Te Tiriti o Waitangi as founding document of Aotearoa New Zealand as a bicultural nation, and Ngāi Tahu as mana whenua. 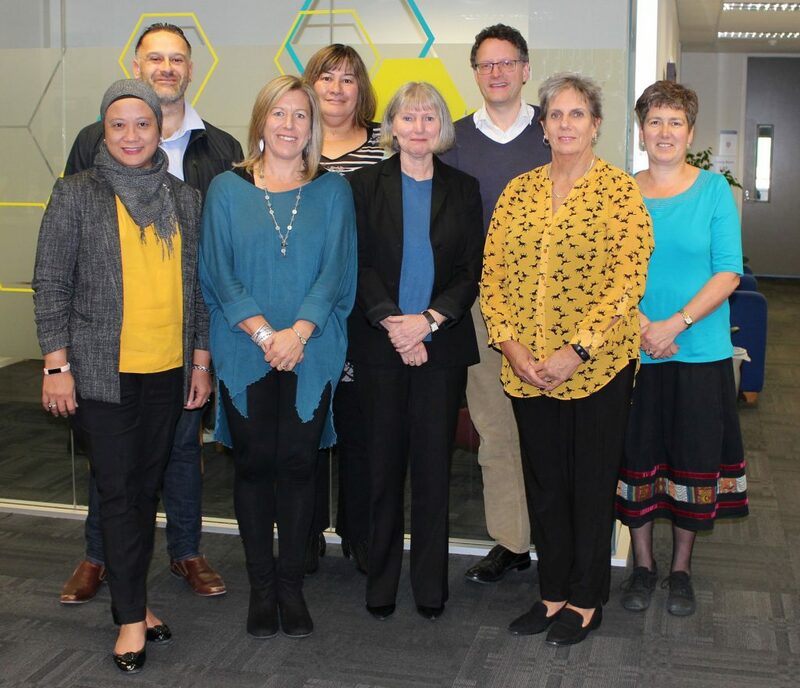 The group advises the Canterbury Health system on ways to be responsive to the needs of CALD communities, and intends to be a link between CALD communities and the Canterbury Health system. The CALD Health Advisory Group meets every six weeks. To get in touch with the CALD Health Advisory Group, contact Ester Vallero, CALD Health Manager. You can read more about CALD Health and Pegasus’ work in this area under About Pegasus Health > Our Communities > CALD Health.